Check your car's owners manual for definition of "severe service" to determine your oil change interval and the proper oil to use. We recommend a 3,000 mile oil change interval for cars driven in local "stop and go" traffic and using conventional oil. Using synthetic oil we recommend a 5,000 mile interval. Inspect your wiper blades at 6 month intervals and change them every 12 to 18 months. Some all wheel drive SUV's require limited slip differential fluid oil changes every 30,000 miles. Consult your owners manual. Brake fluid is hygroscopic and absorbs moisture. This lowers the fluid boiling point. Enough moisture can damage ABS parts. We recommend the brake fluid be changed every 24 months. Engine coolant should be changed every 24 months. If you have "long life" coolant, remember the life time could be over if it changes color or becomes contaminated. Check your tire pressures every two weeks. Low tire pressure can affect your fuel mileage by as much as 10%. We recommend the use of a good quality fuel additive such as BG 44K added to a full tank of fuel every 7,500 miles. For best results add the additive when your car is being driven on short trips so it can soak in and remove fuel deposits. If your car is equipped with a timing belt, check your owners manual for the replacement interval. General "rule of thumb" is 60 months or 60,000 miles. If noisy get it checked right away. Inspect the condition of drive belts and hoses every 12 months. Look for cracks or discoloration. Depending on time in service the drive belts may need changing at 30,000 mile intervals. Many of today's cars have very specific recommendations for the type of fluids used in the engine, transmission and differential. The days of "one type of fluid fits all" are long gone. Your owners manual will tell you what to use. Have your brakes checked every 12,000 miles or once a year. Many professional repair shops look at the brakes whenever they change the oil or have the car up on a lift. Change your ventilation filter at least once a year or every 15,000 miles. If the heater or a/c airflow is poor check this filter first. Engine air filters should be inspected every 12 months or 15,000 miles. Also look for small animal nests in the air filter inlet tubing. Engine fuel system filters should be changed every 30 months or 30,000 miles. Exceptions are some cars with in tank fuel filters. Inspect plastic headlight covers or lenses for clarity. If they are becoming crazed or dull they can be polished to restore lighting brilliance. If your car is driven infrequently, try to exercise the various components every time you drive. "Use it or lose it". Don't ask for a "tune up"; you just might get one!..Todays cars have almost all components replaced on a time or mileage interval; many of them do not even have the old "tune up" parts any more. 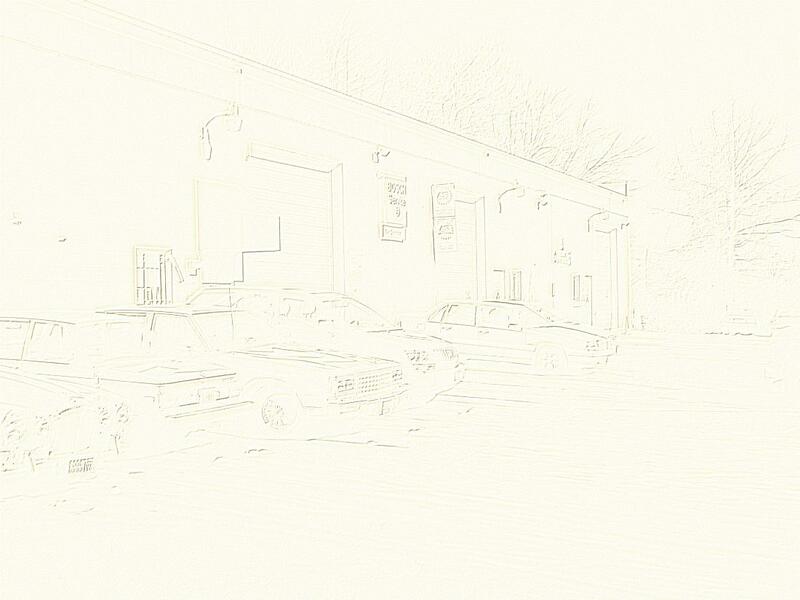 A professional shop will know what is needed after looking at your car and your service history. Have your battery tested every 24 months and think about replacement about every 4 years. Many of the sealed batteries will fail suddenly when they get old. Get it before it gets you! Keep all your car's service records in one place. When you need service make sure the shop has your car's information. Helping your shop help you will save you money. A car with a full service history will bring more money when it is sold or traded. Have your battery connections checked and cleaned if dirty or corroded. Side post batteries have known problems with cable attachment bolt connections. Don't buy a battery if all you need is a bolt! If your car's check engine light starts flashing on and off, do not continue to drive the vehicle until it has been checked. If you change your own coolant make sure you check the condition of the radiator and expansion tank pressure caps. Know your warranty, some emission control parts are warranted for 8 years or 80,000 miles. See your owners manual for information. Make sure you know what services are needed to keep your car covered by its warranty. They will be listed in the owner's manual. Keep your receipts and service records in case you have to prove you serviced your car in accordance with the manufacturer's requirements. When you get a new or used car, read your owners manual. You may be surprised at what you learn. Ask questions; your car's best friend is an informed owner. If recommended repairs cannot be explained so you can understand them then get a second opinion. If something electrical does not work, check for blown fuses first. Your owners manual will have locations. "Grease is Cheaper Than Steel"!